Click here to view other Lockers! 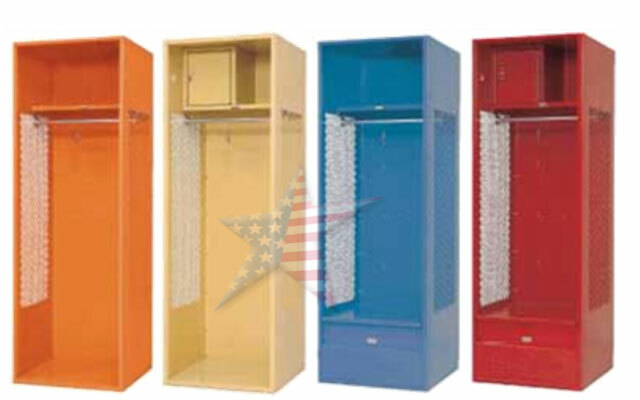 Penco Stadium® lockers have an open front and perforated sides providing a fully ventilated space for storage of athletic gear or other items. The base model is an open shell with a full width shelf. A security box fastened to the shelf and a foot locker with a hinged, reinforced seat at the base are popular options. 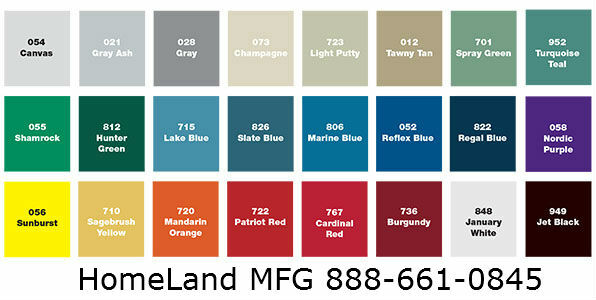 They are available in 24" or 33" widths and 18", 21" or 24" depths. K.D. Stadium lockers are 72" high. Penco’s Stadium® lockers are ideally suited for athletic team rooms where easy access to uniforms and/or equipment is required. The open front and visually perforated sides create full ventilation. Fully accessorized, they offer a lockable security box and a lockable foot locker that also functions as a bench which eliminates the clutter of open locker doors and locker room benches.